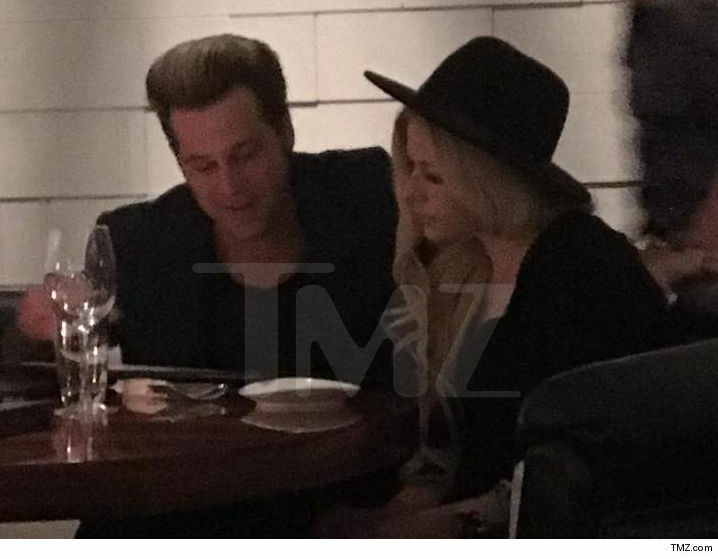 Avril Lavigne and Ryan Cabrera ﻿had the most romantic steak dinner you've ever seen 2 "friends" have. The duo was spotted Tuesday night at STK Midtown in NYC, sipping rosé and chowing down on filet and foie gras. Witnesses say they were cozy, cuddly and even kissed a few times. Avril's been adamant they're just pals. As we reported, Ryan moved in with Avril after she ended things with Chad Kroeger -- but only because his GF kicked him out. That's what friends are for, right? Ryan was in NYC for his My2K tour and obviously ... some QT time with his friend.